Product prices and availability are accurate as of 2019-04-18 02:46:27 UTC and are subject to change. Any price and availability information displayed on http://www.amazon.co.uk/ at the time of purchase will apply to the purchase of this product. 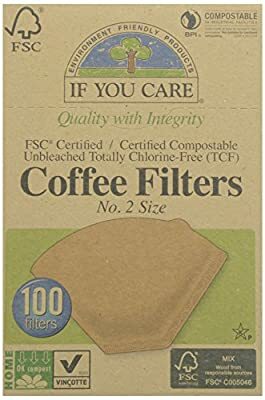 If You Care Coffee Filters are made from FSC certified unbleached totally chlorine free paper. 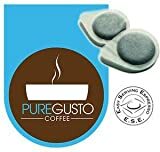 They will help keep your coffee tasting pure, plus they help reduce the amount of pollution in our environment. 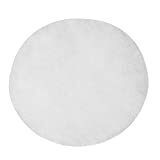 Unlike competition, If You Care Coffee Filters have a strong seam and will not break. 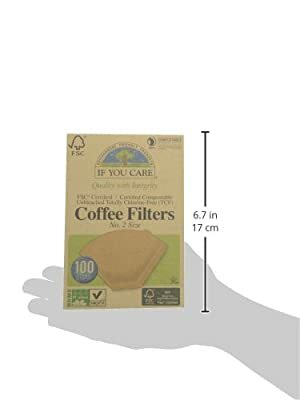 These coffee filters are Certified Compostable for home/backyard and municipal/industrial composting. 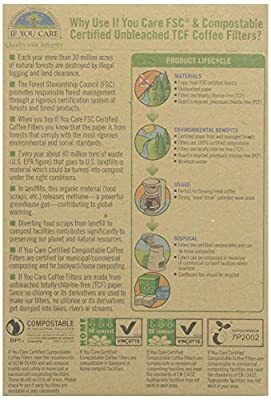 The box is made from FSC certified recycled board.